It’s already tomorrow in Australia, seemingly in more ways than one. It’s the 27th already, yes, but they’re also working on putting together AI-flown companion jets for their fighters. Why didn’t we think of that? It’s a Boeing Australia joint venture, but maybe they’ll contract out to the U.S. facilities and we can snake one off the line. I know a guy. 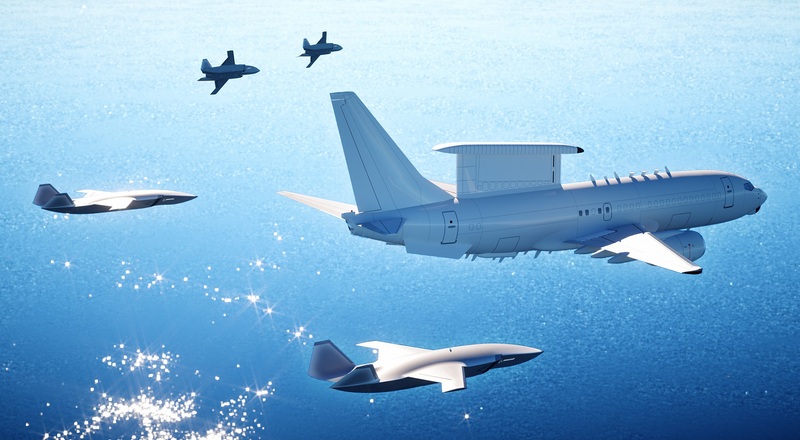 The aircraft, currently in development but scheduled for first flight in 2020, is meant to be a loyal wingman to pilots flying military missions — as you might guess from its name, the “Loyal Wingman.” The official full name is the Boeing Airpower Teaming System, which acronyms to BATS, but they don’t look or act much like bats so this probably won’t be emphasized. Essentially these are drones that will accompany other craft, flying in formation providing defensive capabilities. It’s a force multiplier, which is important for governments that can’t field as many pilots or primary craft (i.e. modern fighters) as countries that have invested more heavily in their air force. This aircraft is a historic endeavor for Boeing. Not only is it developed outside the United States, it is also designed so that our global customers can integrate local content to meet their country-specific requirements. 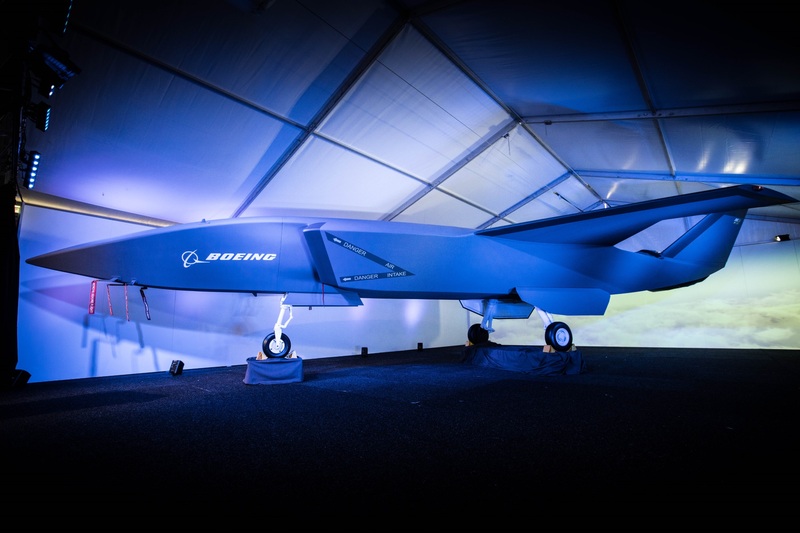 The Boeing Airpower Teaming System provides a transformational capability in terms of defense, and our customers – led by Australia – effectively become partners on the program with the ability to grow their own sovereign capabilities to support it, including a high-tech workforce. In other words, it’s nice to see some investment outside the U.S., diversifying the portfolio a bit. The Loyal Wingman is 38 feet long and should have a 2,300-mile range. It will fly independently but will almost certainly operate remotely as well, and can be equipped with a variety of sensor packages and other goodies. I wouldn’t expect these to get into any dogfights, however. They’re meant to be support, providing recon and surveillance duties that can’t be done from, say, a research or cargo craft. Given the popularity, in military circles anyway, of drones as solo recon, this kind of “extra pair of eyes” duty makes a lot of sense, and seems inevitable. Whether Boeing’s approach will be the one to take off in governments around the world surely depends on the execution, so we’ll revisit this story in 2020 when the Wingman actually takes flight.